You Won’t Find Purer Honey! 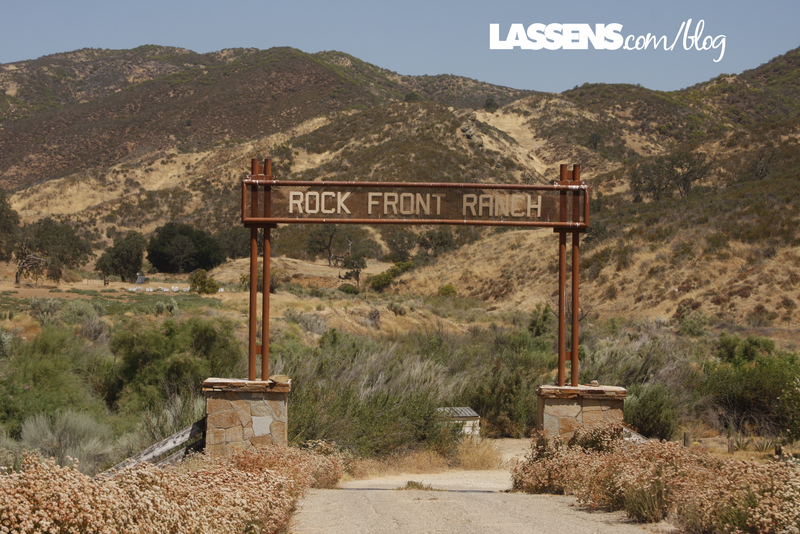 It was a lovely summer day when we drove up the canyon above Santa Maria to visit Alisha of Rock Front Ranch. 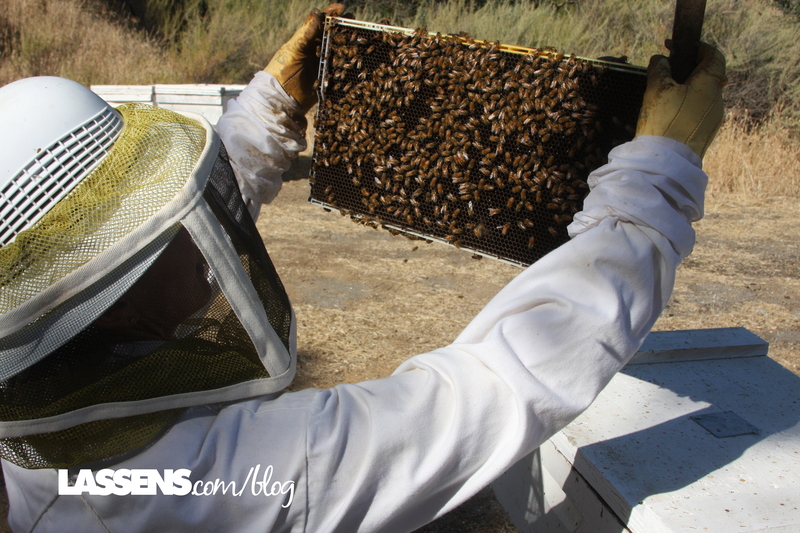 We were there to see her beekeeping operation, as well as her Jujube orchards. The Cuyama Valley is famous for its rich soil and agricultural productivity. Alisha and Barney and their daughter live on a beautiful patch of land, 320 acres completely surrounded by Forest Service Land. There is no conventional agricultural crops in the surrounding 30+ miles, so their trees and bees are never exposed to commercial pesticides and fertilizers. The bees from their 440 hives roam the area, gathering nectar and pollen from several varieties of sage and many wildflowers. But one thing that they will never gather is Glyphosate, a known carcinogenic herbicide (also know as Round Up). 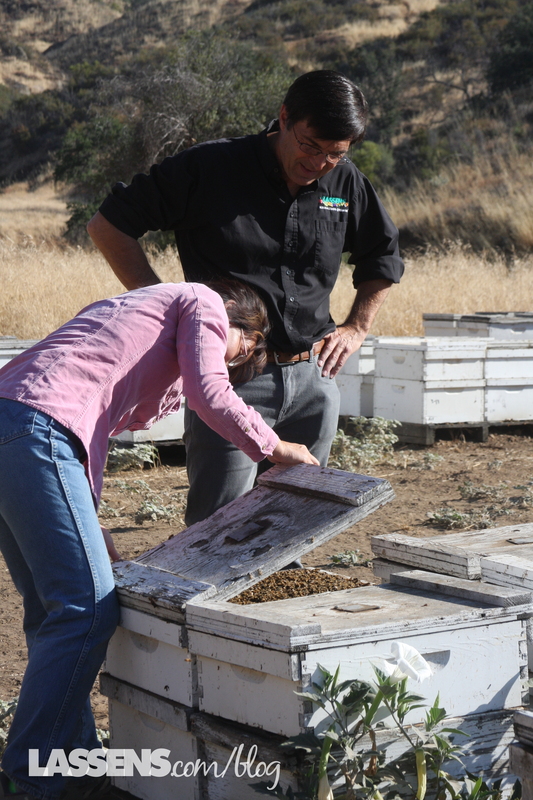 Alisha is in the middle of the Organic Certification process for her honey. Peter and Alisha taking a peek at the bees. Later they donned full protective gear and got up close and personal! When I asked Alisha what got her into beekeeping and cultivating Jujubes, she answered with a laugh, “Having a child!” She had spent 14 years in the cattle business, as well as some time training horses. But she and Barney wanted something that would take them into middle age as they raised their daughter. Alisha spent some time consulting with others, and someone suggested raising blueberries. Somehow that just didn’t seem right, so Alisha ignored that advice. She realized that she needed to grow something that was hardy and tough enough to handle the heat of summer and the cold of winter. The Cuyama Valley climate is ideal for growing delicious Jujubes, with the high daytime heat and cooler, ocean-sourced nighttime breezes. The Jujubes also require little additional irrigation, so Alisha’s production is sustainable and eco-friendly. 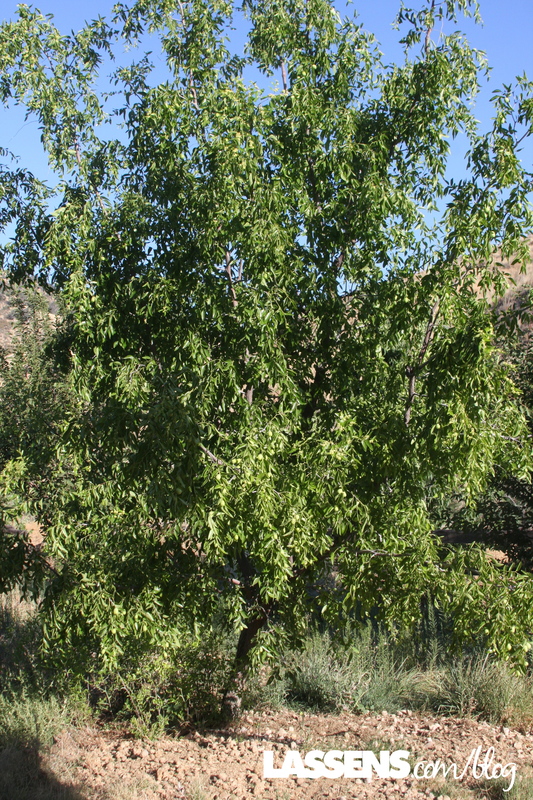 Jujube trees have both fruit and blossoms on the tree at the same time! Since Alisha is half Chinese, she thought of Jujubes, a staple in Traditional Chinese cuisine and medicine. She grew up eating the “Chinese Dates” like candy. Jujubes are a functional food, with lots of iron, vitamin C, a micro mineral profile, and 22 amino acids. They also have some medicinal and anti microbial features as well! They can be eaten fresh and dried, and Lassen’s is excited to carry the Jujubes as well as their honey! They are a little drier than dates, and not quite as sweet. But, Yum! 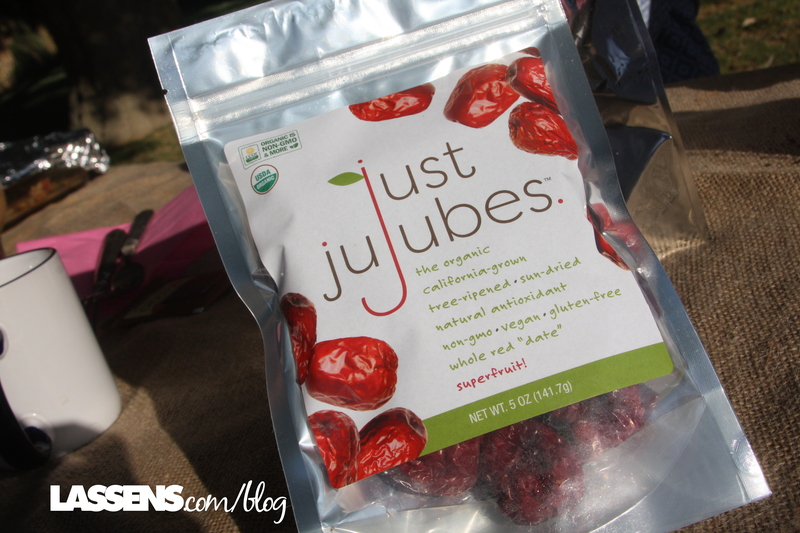 Check out the articles about Jujubes on Alisha’s website here. Four years ago she planted 3 acres of Jujube trees, and then last year was able to lease another 12 acres of 12-year-old trees. Those leased trees were in pretty bad shape when she got them, but with a little attention, now they are full and producing. She also continues to plant more trees on her property at the Ranch. 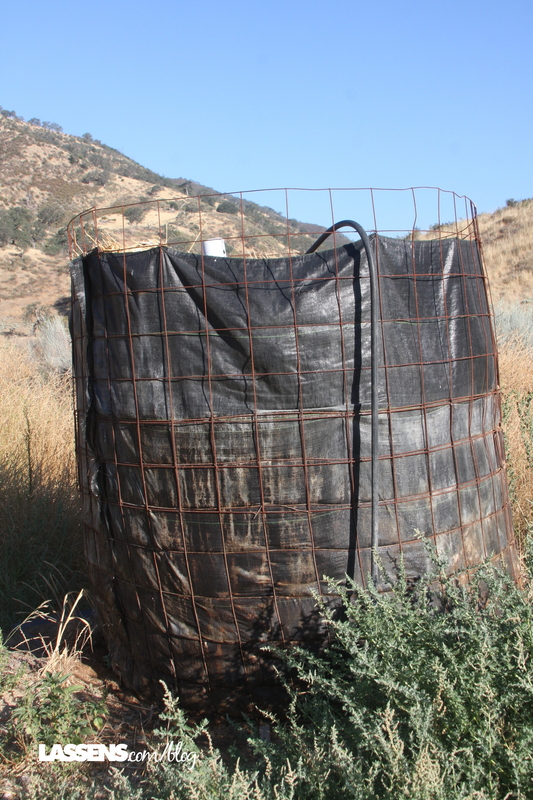 It’s not much to look at, but this is advanced composting! All in all, it was an amazing morning with Alisha. 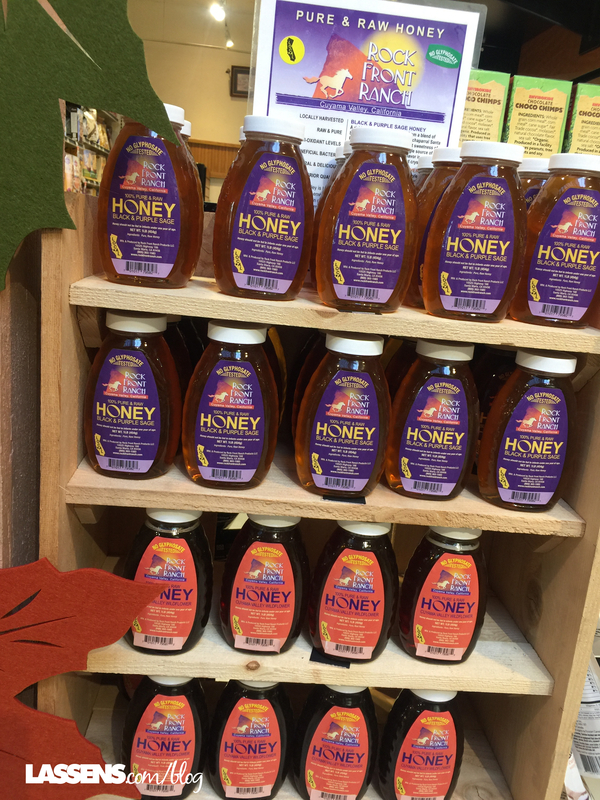 Look for Rock Front Ranch Glyphosate-Free honey at Lassen’s! 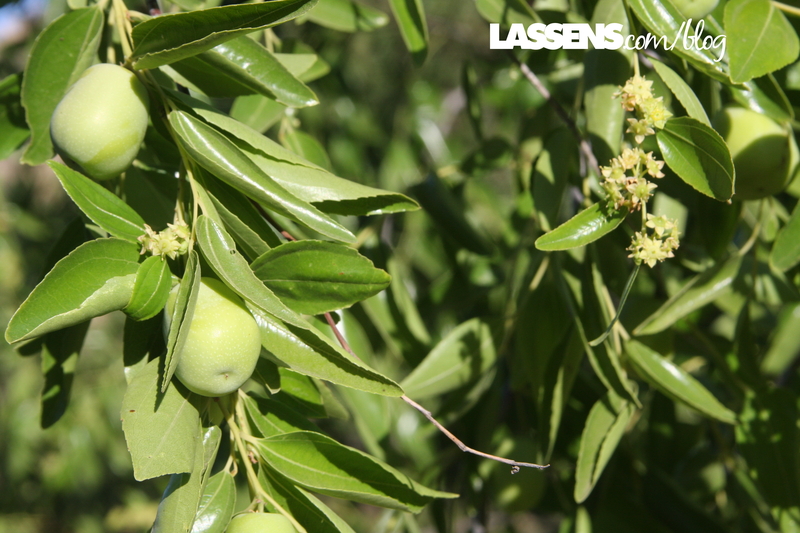 We hope to get the jujubes in this season, so watch for them! I am interested in purchasing your honey. Do you do mail? Or, refer where I can buy? We generally don’t mail — are you located in California? We have twelve locations to serve you. Please see the website for the complete list of locations, but there are three in the LA area, several up the coast of Southern California to San Luis Obispo, as well as Fresno and Bakersfield. We’d love to see you in one of the stores! Since Rock Front Ranch is outside of Santa Maria, you’ll have the best chance of finding her honey there. If you are going to any of the other locations, you may want to call ahead to make sure they have it in stock.